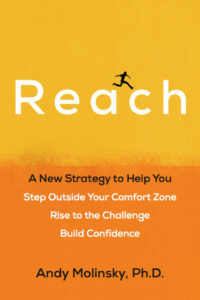 This post is based on material from my new book Reach: A New Strategy to Help You Step Outside Your Comfort Zone, Rise to the Challenge, and Build Confidence​ (Penguin Random House, January 2017). Meetings are a critical place to show your worth, build your reputation, and get your voice heard. 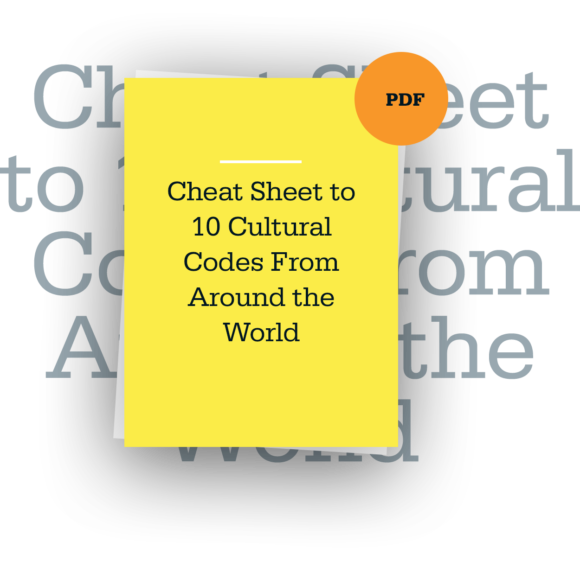 But if you’re shy, awkward, unassertive, lacking confidence, or from a culture where it was inappropriate to participate – especially as a junior person, meetings can be overwhelming and intimidating. But what I’ve found in my research is that people can often quite easily overcome their phobia of participation, using one or more of the following tips. 1) Give yourself a specific goal. Specific, doable goals give us something to shoot for. And if your goal is modest – like challenging yourself to say one single thing during a particular meeting, you’ll quickly find yourself achieving your goal – and feeling pretty good about yourself. 2) Do your homework. The better prepared you are, the easier it will be to participate. You might even ask for the meeting agenda, or, even put yourself on the agenda if you have a particular issue you might feel comfortable talking about (and that, of course, is also pertinent to the discussion). Write a list of thoughts in advance – perhaps even scripting out an opening sentence or two, especially it’s it’s hard for you to produce these thoughts on demand. 3) Leverage your expertise. For example, if you’re young, you might be able to speak to the ways in which young people might respond to a particular initiative. If you follow industry trends, you might be able to provide needed context for the discussion. The point is that you probably have more of a unique perspective than you think. So, locate what that might be, and use it to your advantage. 4) Use pre-meetings judiciously. Arrange to have a pre-conversation with someone you know will be at the meeting ahead of time – ideally about some specific aspect of the agenda you have an opinion about. This strategy accomplishes two things: It lets the other person know you have something to say – which is particularly valuable if you otherwise wouldn’t have likely shared that perspective during the meeting. Also, it let’s that person know about your perspective ahead of time, which might inspire them to actually “call on you” during the meeting itself – which is often a very nice way to get heard. 5) Speak with confidence (even if you don’t feel it). Avoid words and phrases that minimize your ideas and that appear overly tentative (such as “I don’t really know about this, but…” or “This might be a stupid questions, but…”). You might feel tentative inside, but it doesn’t help your cause to project it. 7) Remember, you’re there for a reason. So don’t worry about how others will perceive you. Take a chance, make that comment, and you’ll probably be surprised at the results. Several years ago I received advice from well-intentioned colleagues that unbeknownst to them, made me sick to my stomach.